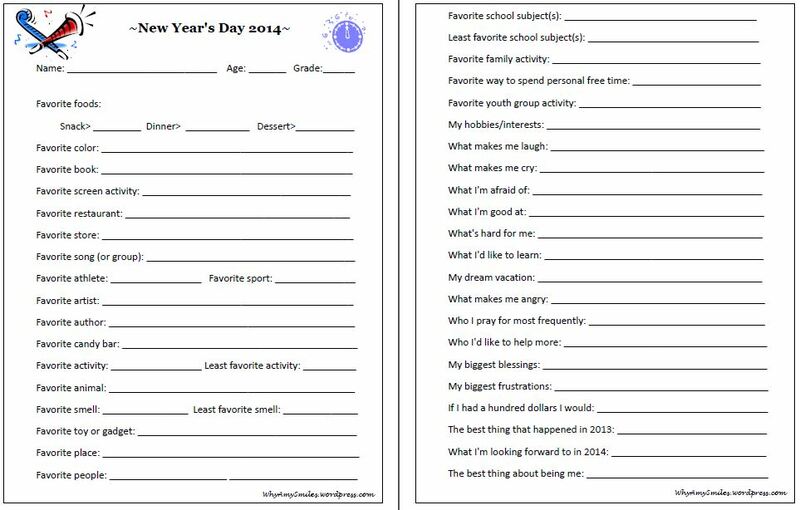 Due to the popularity of the New Year’s interview I created last year, I’ve updated it for 2014 so you can, once again, capture a slice of life from your child right now–whether that child is a new baby or is about to graduate! You can find the updated printable here. I linked to this post. Like what you see here? Don't miss a single smile! 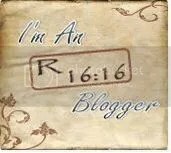 Enter your email address to follow this blog and receive notifications of new posts by email.